Quotes and sayings from the author of "My Utmost For His Highest." 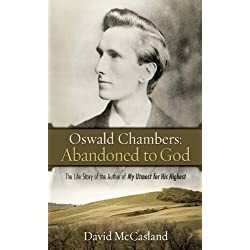 Oswald Chambers was an early twentieth-century Scottish Baptist and Holiness Movement evangelist and teacher, best known for the devotional My Utmost for His Highest. There are many great Oswald Chambers quotes. 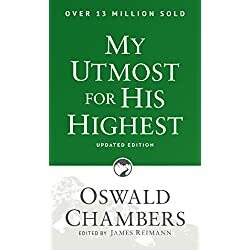 Having read My Utmost For His Highest many times, Oswald Chambers has dramatically influenced my Christian life. Here are 10 of my favorites Oswald Chambers quotes. I hope you enjoy them. 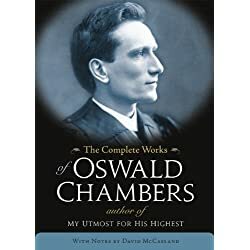 Is Oswald Chambers On Of Your Favorites? What are some of your favorite Oswald Chambers quotes? Please feel free to share them in the comment section below that way others can be blessed and inspired by them.